A study released by the Centers for Disease Control found that 9 out of 10 excessive drinkers are not dependent on alcohol. 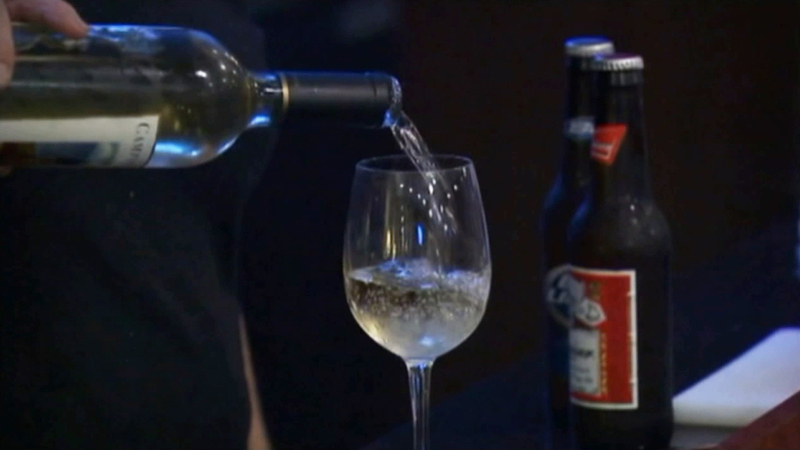 LOS ANGELES (KFSN) -- California lawmakers rejected a bill that would have allowed bars and nightclubs in the state to stay open until 4 a.m. But lawmakers did decide to create a task force to study the concept. Senate Bill 384 would have allowed local communities to keep bars open past 2 a.m. But it faced a long list of opponents who argued it would have resulted in more DUIs and alcohol-related deaths.